Avoid Many of the ACA Mandated Fees - Get a Free Quote Today! A November 2018 ruling by a federal district court in Ohio demonstrated just how costly it can be when employers fail to understand the continuation coverage rules that exist under the Consolidated Omnibus Budget Reconciliation Act, and how that law interacts with the Family and Medical Leave Act. The case should prove instructive for plan administrators, who would be wise to review exactly what notices are required by COBRA. The case of Morehouse v. Steak N Shake, Inc. concerned Rebecca Morehouse, who worked as an assistant manager at a Steak N Shake location. Morehouse was, along with her husband, covered by the restaurant chain's group medical, dental and vision plans. After suffering a knee injury on the job in May 2013, Morehouse requested a leave of absence and began receiving worker's compensation payments. Morehouse's insurance premiums were deducted from those WC payments, yet the company also considered her absence to be FMLA leave. In September, a benefits coordinator told Morehouse that premiums had not been deducted from her WC check, and that she would lose her coverage if payment was not received within 15 days. Morehouse was then informed by a benefits specialist that her FMLA had expired on August 19 and she was expected to return to work if medically able. A month later, she was notified that her health plan coverage was terminated effective August 14, due to the nonpayment of premiums. In January 2014, Morehouse acquired private insurance to cover her knee surgery, and the following month, her employment was terminated by Steak N Shake. Because Morehouse was covered by private insurance instead of the company's group health plan at that time, she was not offered COBRA coverage. Morehouse ultimately sued her employer for failing to notify her of her COBRA rights, and the company countered by arguing that even though her benefits were terminated a few days before her FMLA ended, the loss of coverage was actually based on her failure to make insurance payments, which is not a COBRA-qualifying event. The courts ultimately sided with Morehouse and, according to Thomson Reuters, determined that Steak N Shake had improperly categorized her leave of absence as FMLA, and also that she experienced a reduction in hours following her injury in May of 2013 which should have triggered a COBRA notification. The court therefore concluded that the interaction between FMLA and COBRA was irrelevant, and that employers should not be able to "subvert COBRA notice requirements by placing an employee on FMLA leave after the occurrence of a qualifying event." 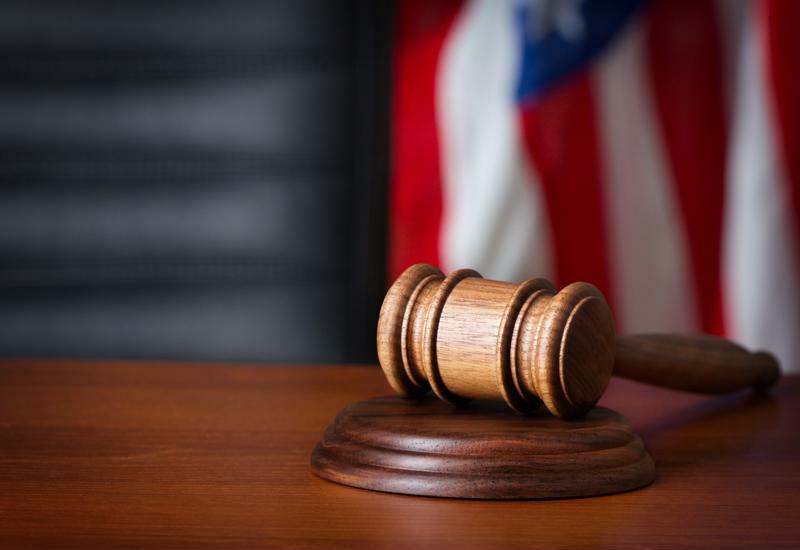 The court ruled that the relationship between COBRA and FMLA was irrelevant to the case. In the case of Morehouse vs Steak N Shake, the damages awarded were relatively minor, at least when considering the size of the business. The hamburger chain was ordered to pay for $2,549.20 in dental bills the Morehouses had to personally cover due to loss of coverage, but the total was offset by the amount of COBRA premiums Morehouse would have paid had she been offered and elected COBRA. In addition to those damages, Steak N Shake was also ordered to reimburse Morehouse for attorneys' fees and statutory penalties of $50 per day. For other employers, though, the lesson is clear. If a company fails in its obligation to provide a qualifying employee with a COBRA election notice, it could be on the hook for thousands in damages and legal fees, especially if the employer's failure appears to be an intentional, bad faith effort to avoid informing a worker of his or her rights. Especially relevant to HR professionals is the fact that under ERISA's civil enforcement provisions, a plan administrator could be held personally liable for not meeting COBRA's requirements, and may be ordered by the court to pay damages to the affected participant or beneficiary of up to $110 a day from the date of the failure, according to Lexology.